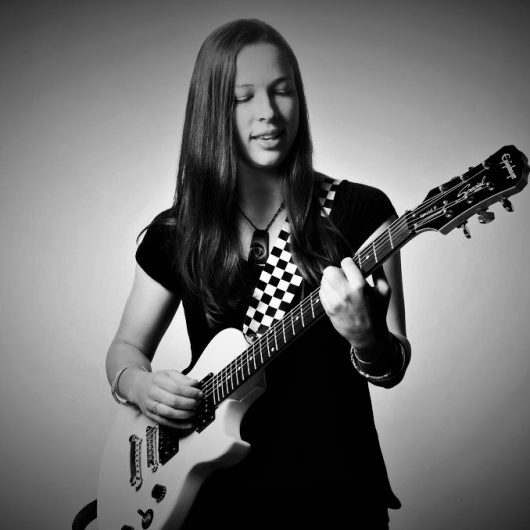 Emily is a Christchurch based guitarist with a strong passion for music. She is currently nearing the end of her studys at Ara institute of Canterbury working towards a Bachelor of Music Arts. Emily is interested in a wide range of genres specializing in jazz guitar and is looking to further her music knowledge and ability with a focus on on jazz improvisation. She is also involved in contemporary based projects and looking to engage in more live performance opportunities. 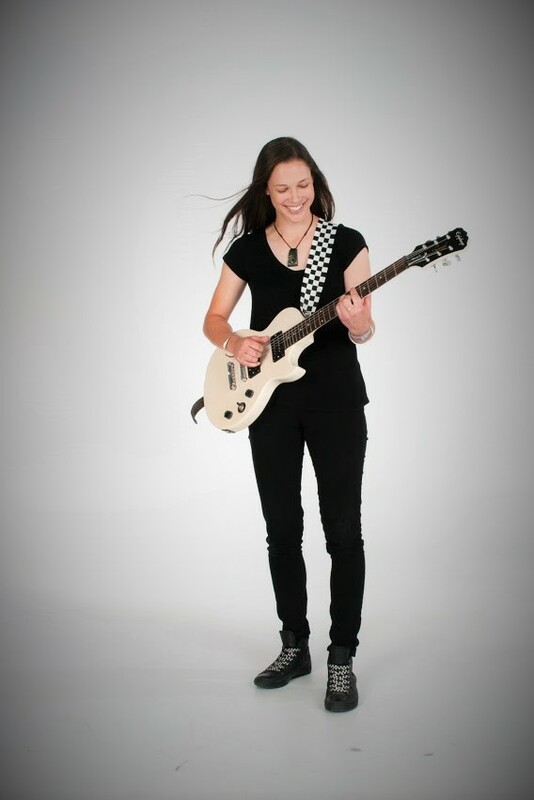 Emily is a Christchurch based guitarist with a strong passion for music. She is currently nearing the end of her studies at Ara institute of Canterbury working towards a Bachelor of Music Arts. Emily started playing guitar at a young age and spent many years studying classical guitar. From there she has branched out to many different styles. Emily has participated in bands and competed in competitions such as ‘Smoke Free Rock Quest’. Coming from a musical family Emily has found a passion for playing music with others, notably her sister Olivia. Emily decided to follow a pathway of jazz guitar in 2015. Taking inspiration from guitarists such as Peter Bernstein and Emily Remler, Emily is looking to further her music knowledge and ability with a focus on on jazz improvisation. During her studies she has enjoyed playing with a range of other musicians and has gained experience in a jazz big band setting, often filling in for Christchurch’s ‘All Girl Big Band’. Over the past year Emily has also been playing small duo gigs in town at venue’s such as ‘Little Neighborhood’ and is looking to engage in more live performance opportunities in the near future.